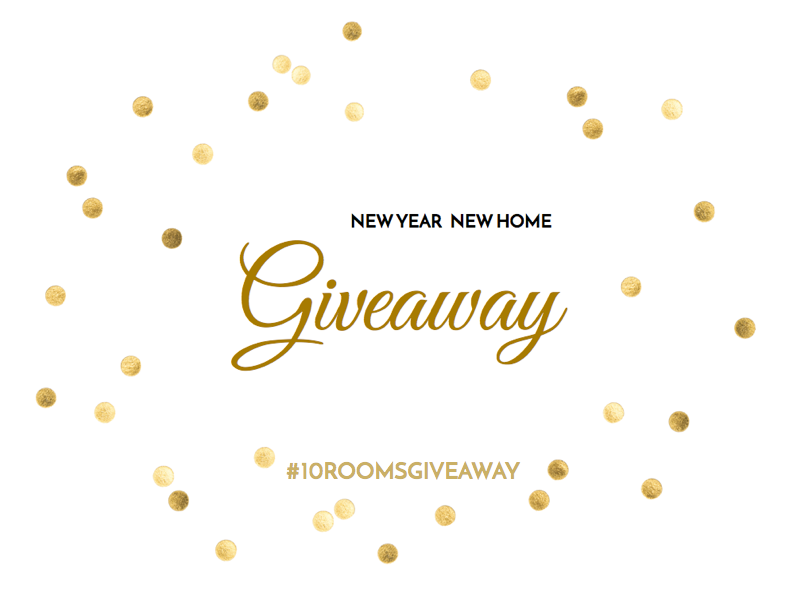 New Year New Home Giveaway! Hello lovelies! Hope you all had the happiest of happy New Year celebrations! A new year brings with it unlimited possibilities… a blank canvas, an empty journal, simply waiting to be filled to the brim with all that makes our hearts sing, yes? As we head into the bright future, wouldn’t it be lovely if our homes reflected that cheery optimism? Use the hashtag #10roomsgiveaway, and simply tweet, pin this post or link over from your own blog to enter! If you’d care to comment below, that will be an additional entry – be sure to share the space you’d like to work on. Winner will be randomly selected February 13th, and posted here, on the blog. Can’t wait to meet you all!! Welcome to the new home of 10 Rooms Design! When I started the blog in 2007, I never imagined that it would change the course of our business so drastically. Originally, we offered in-home services only, but as the blog grew, more and more emails came in from you, requesting an online option. Through trial and error we developed an online consultation process, and the rest is history. Our Online Services have become the mainstay of our company, and for that, we sincerely thank you all!! The blogger format was great for starting out on, but a little restrictive. By moving to a new site, we have been able to incorporate so many of the features we were previously lacking (like a monthly newsletter – woohoo! ), and streamlined the Online Consultation process as clients have requested. Now you can complete the design questionnaire on the site, then complete your order through paypal all in one step! Yay! 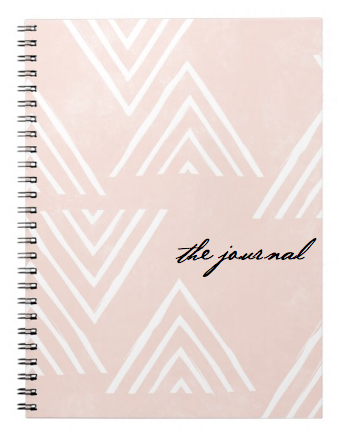 Although I have definitely not been blogging as much as I would have liked, the plan is posting weekly (at least:) here at the Journal, so hope you will stop by to see what’s new once in a while! There are many online consultations that I have not shared, and so we will be posting about those as we go along, and of course there will be the pretty posts where we gush about colour and design beauties, and some posts discussing how you can bring all of this into your space! 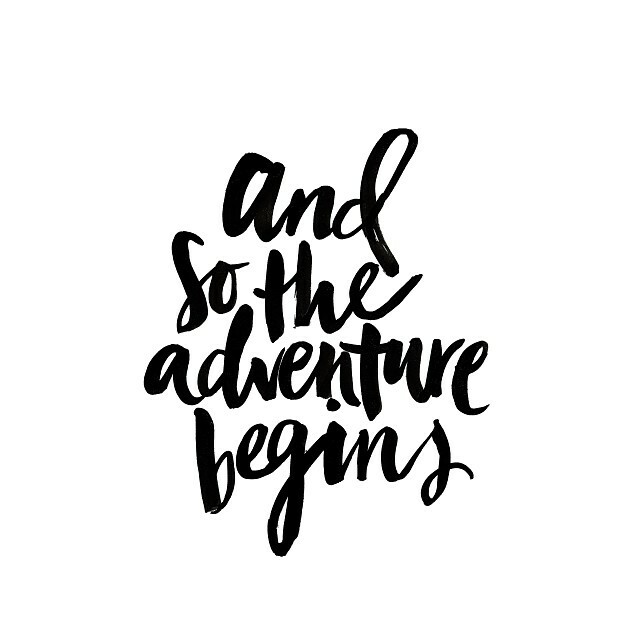 Can’t wait to begin this adventure with you all! Hope you will share your comments and stories, be cause that is what make all of this so great, the connections we build.